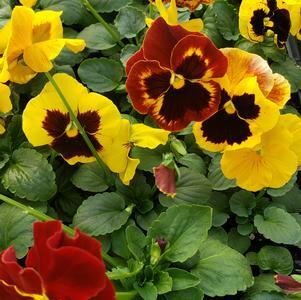 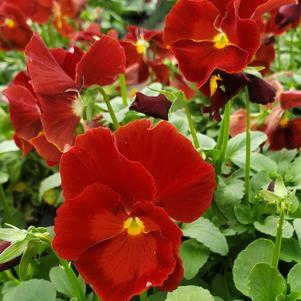 Matrix Deep Orange pansy delivers a deep orange bloom that stands out in the crowd. 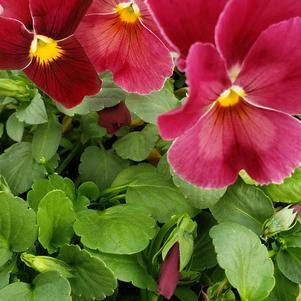 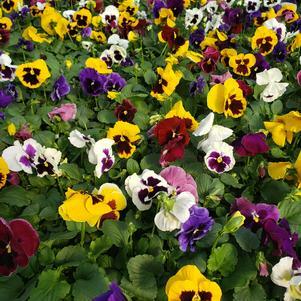 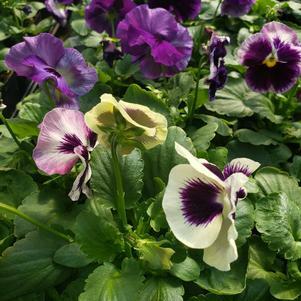 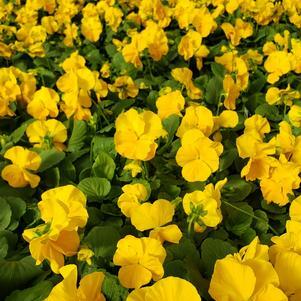 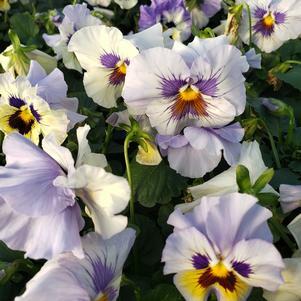 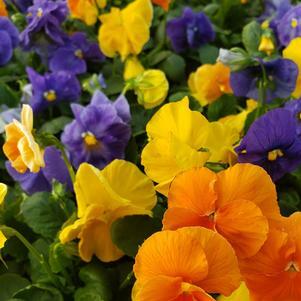 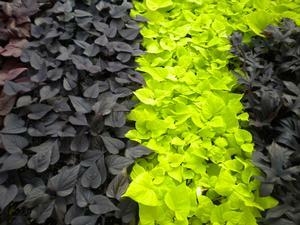 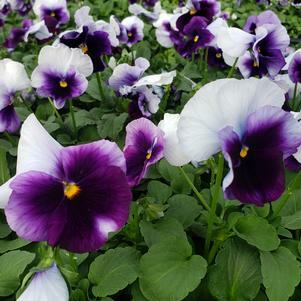 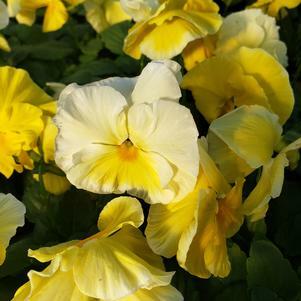 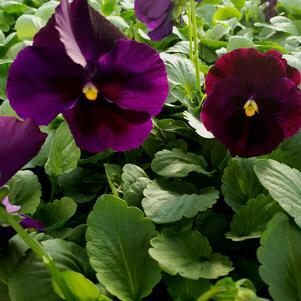 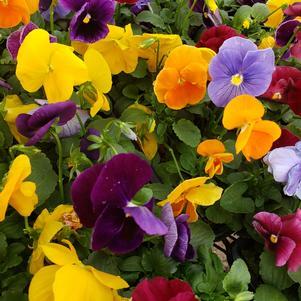 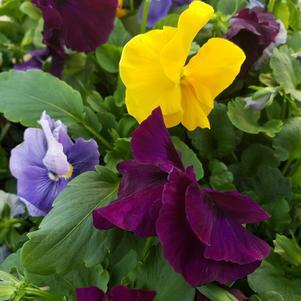 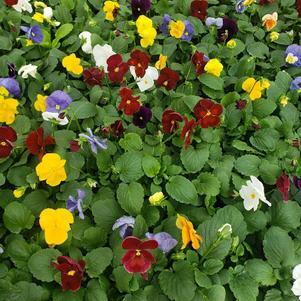 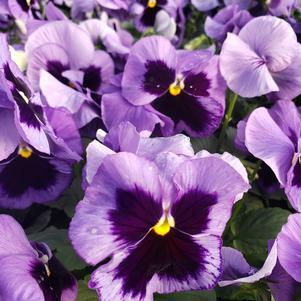 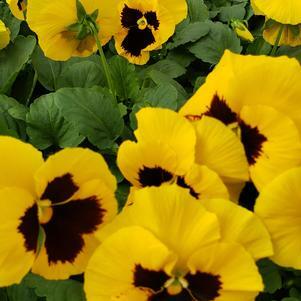 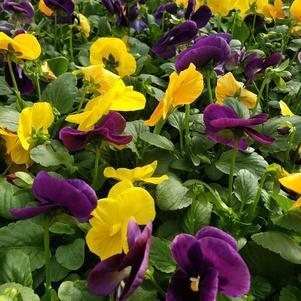 The Matrix series produces more flowers per plant than many other pansies to create a big impact. 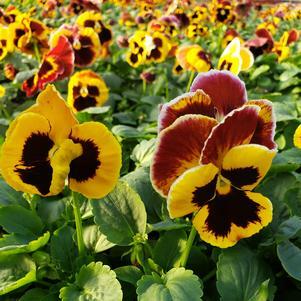 Colossus Fire is a dramatic looking pansy sure to catch your eye. 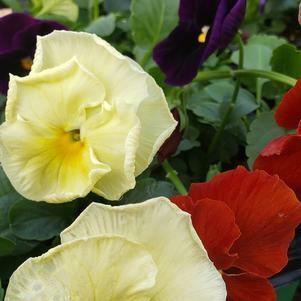 It is a yellow blotch pansy with red tips. 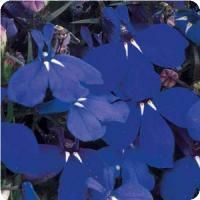 This popular series features extra large upward facing blooms, a tight plant habit and prevents stretching during warm conditions. 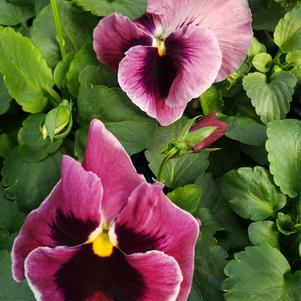 Majestic Giant Purple Clear pansy is a large flowering pansy with a compact plant habit. 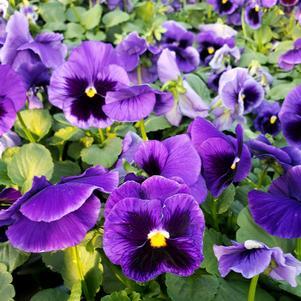 It will flower continuously through the winter and spring seasons. 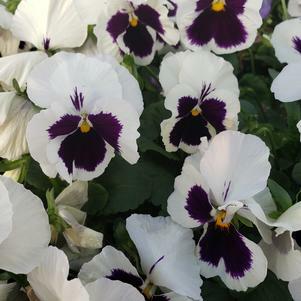 Thunder Mix is a special mix for Sedan Floral. 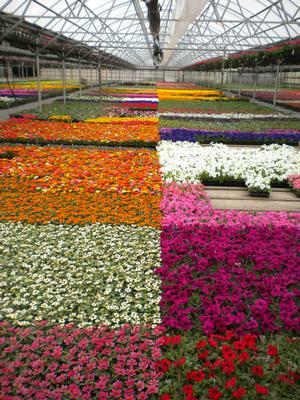 Sweetunia's have tons of flowers that bloom all summer long. 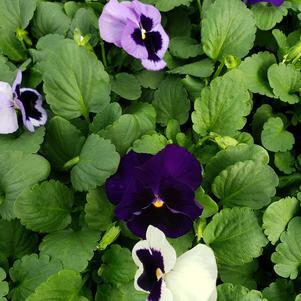 This low maintenance plant is self-cleaning, so no deadheading is necessary. 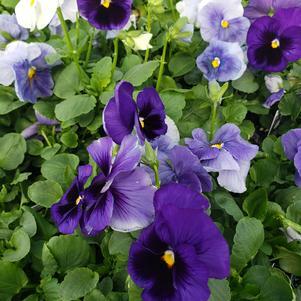 They do well in landscaping or containers, so enjoy this beautiful plant! 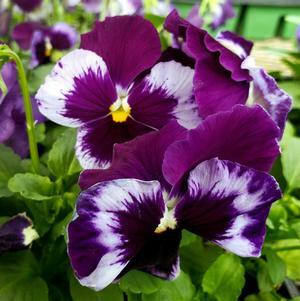 This semi-trailing petunia is great for spring and summer. 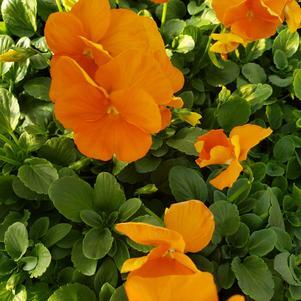 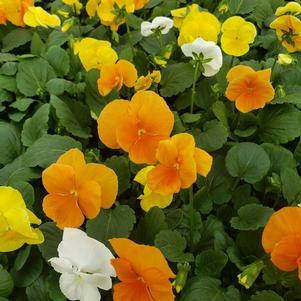 It flowers early and is great for containers or landscapes, with vibrant flowers filling the plant all over.